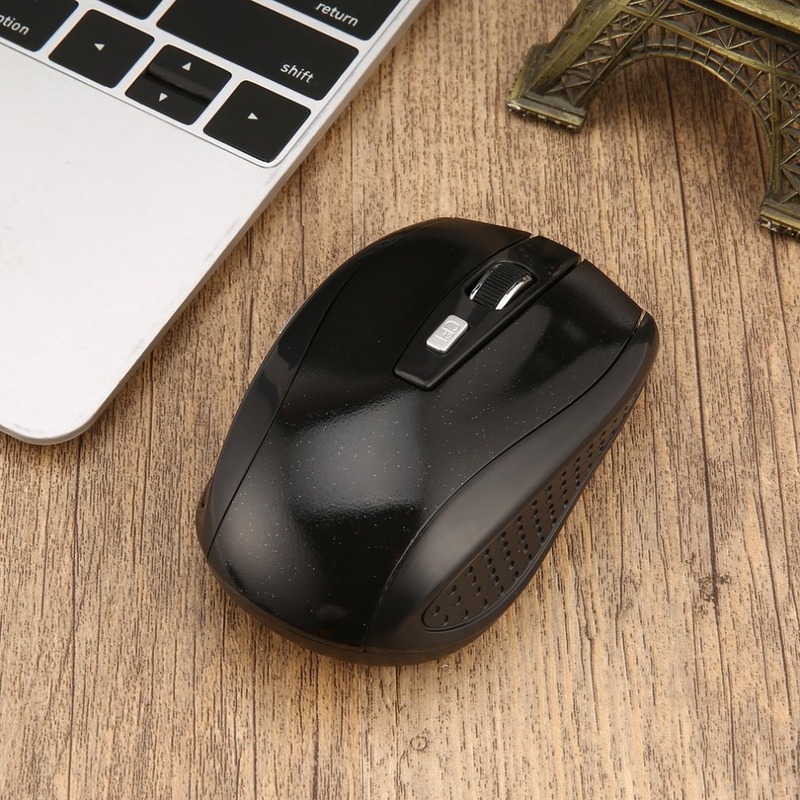 Optical technology for Nano receiver in the mouse button. 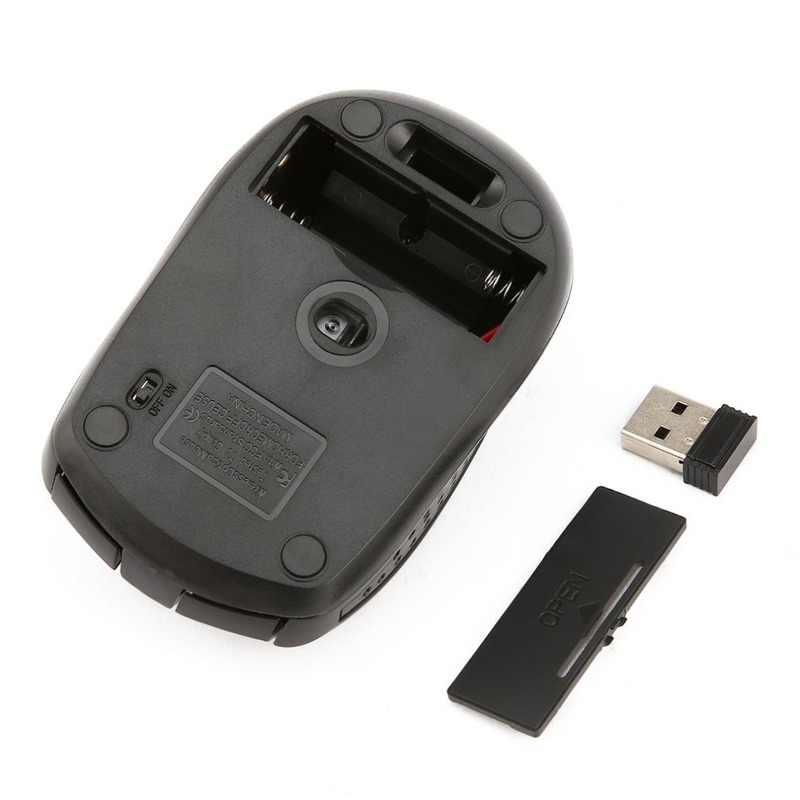 With USB receiver hidden in the mouse button. 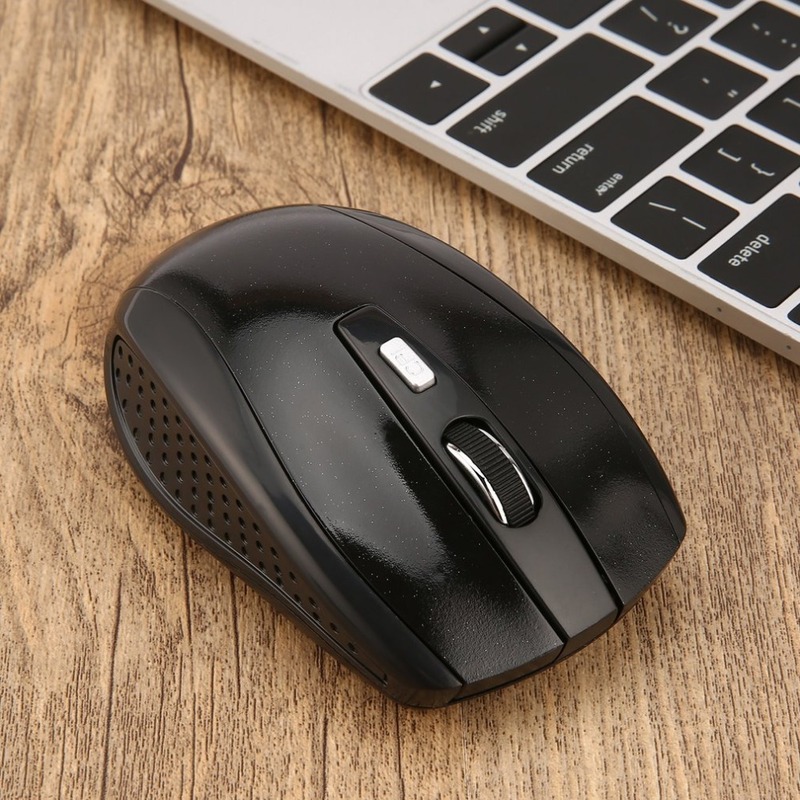 Elegant and ergonomic design, perfect to match your laptop or PC. 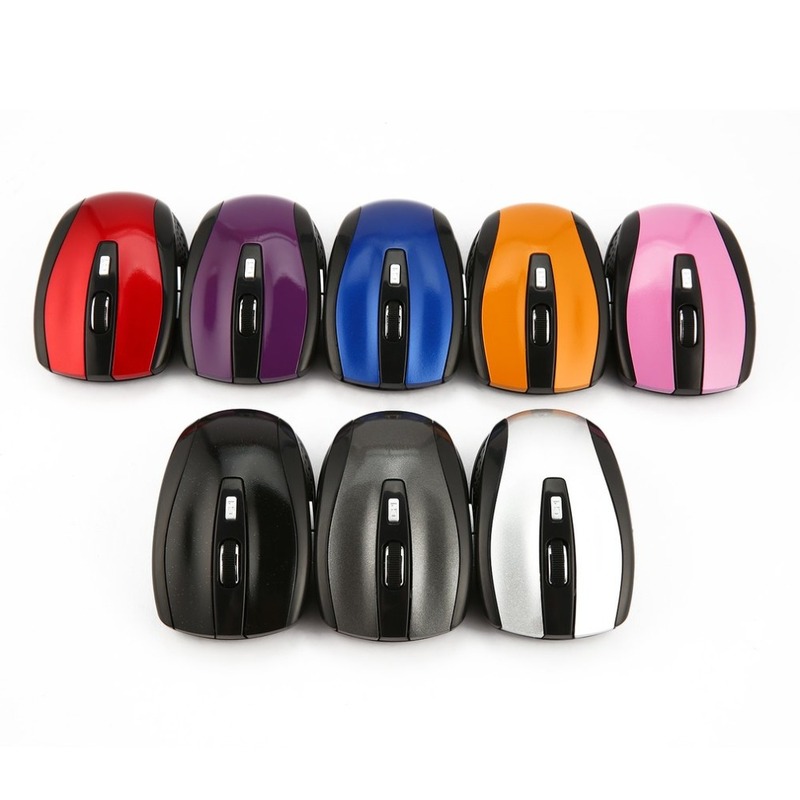 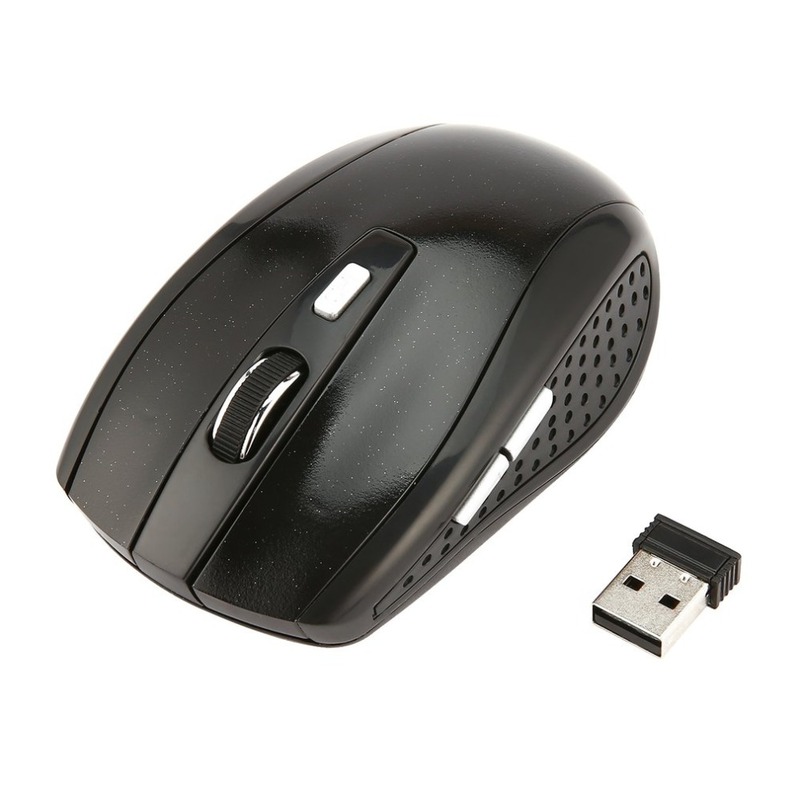 USB Wireless Optical Mouse for Laptop PC Notebook has an effective distance in further distance to allow you work freely. 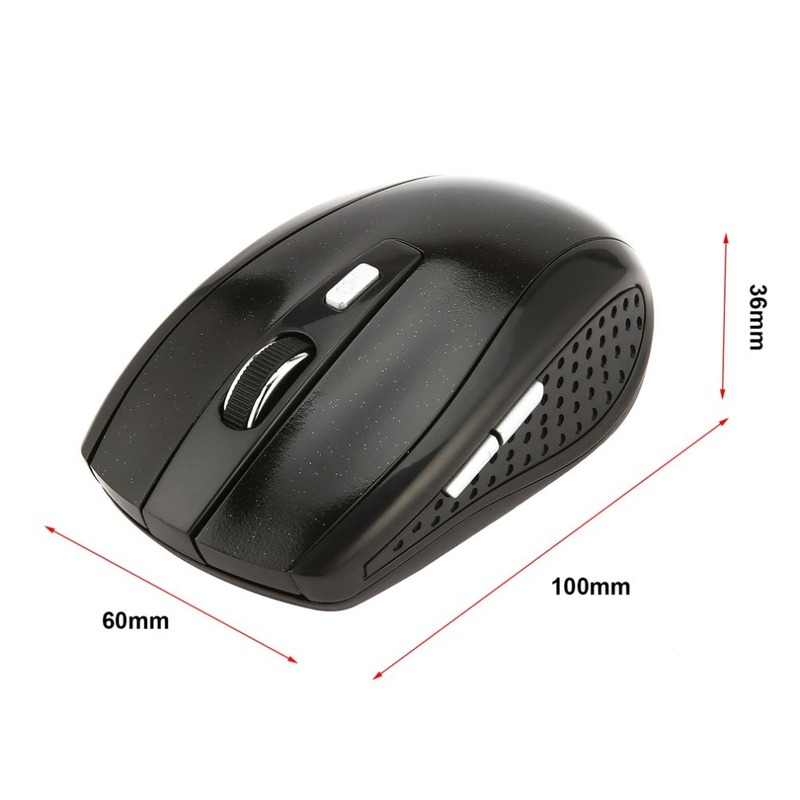 And it adopts advanced and optical technology, high accuracy and reliability, and supports super long working life.